Jo has specialised in Commercial Property ever since qualifying as a solicitor. Jo has acted for Landlords and Tenants in both the public (NHS) and private sectors advising on a diverse range of property issues; property development, leasehold transactions, statutory easements, high value sales and purchases and overage agreements. 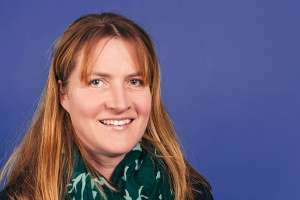 Jo read law at UWE Bristol and trained and qualified with Davies and Partners Solicitors in 2002, following which she moved to DAC Beachcroft LLP in Bristol before joining Star Legal.